Styled Photo Shoot: Loring Social — Gretchen Berry Design Co.
GBDC had the pleasure of working with some amazing local wedding vendors (listed below!) on a recent styled photo shoot at a new Minneapolis event venue, Loring Social. The inspiration was the two event spaces in Loring Social; Waverly vs. Chelsea. 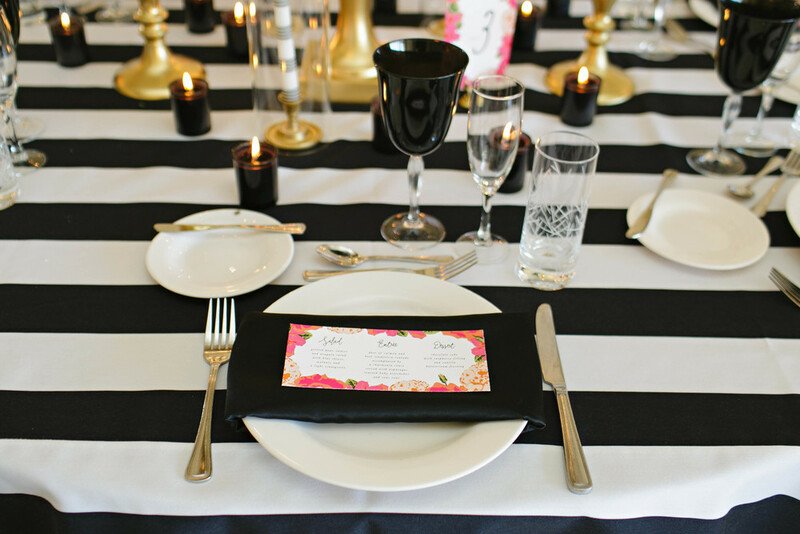 The contrast between the bold black & white design and the bright, modern floral would be a fun concept for a spring wedding or baby shower invitation. Check out some of our favorite highlights below. For more visit the De La Vue blog.